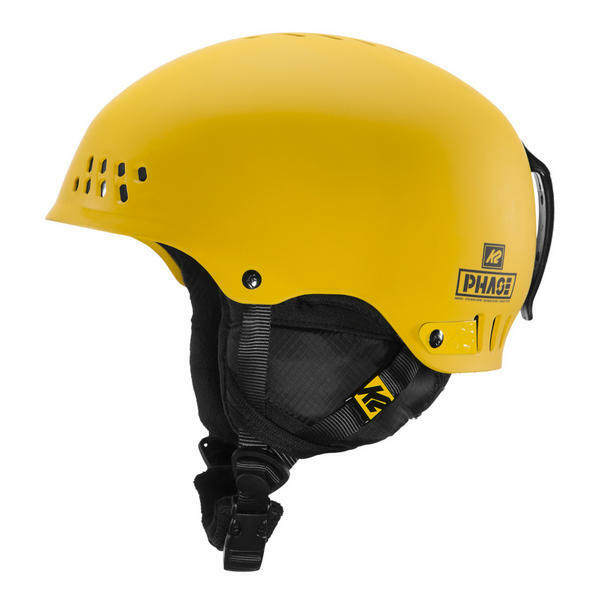 The Phase Pro helmet features K2's Baseline Audio System so you can control the volume of your music, answer and end calls, play and pause music via connection to your phone. The Active Matrix Venting feature, allows you to regulate the airflow of the helmet, using the adjustable vent switch. 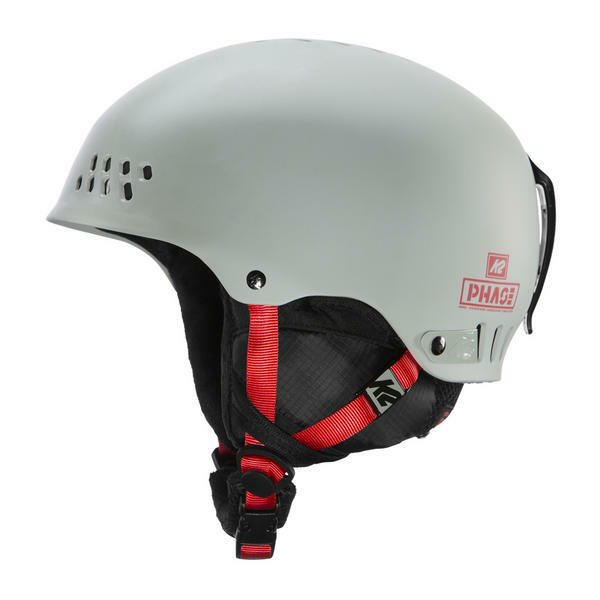 The K2 Phase Pro is a great helmet with low profile Hard-Shell construction with an EPS foam liner that will protect your head. 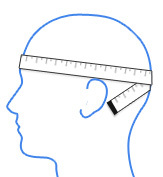 The K2 Dialed fit system creates a custom-fitting helmet with the twist of a dial. 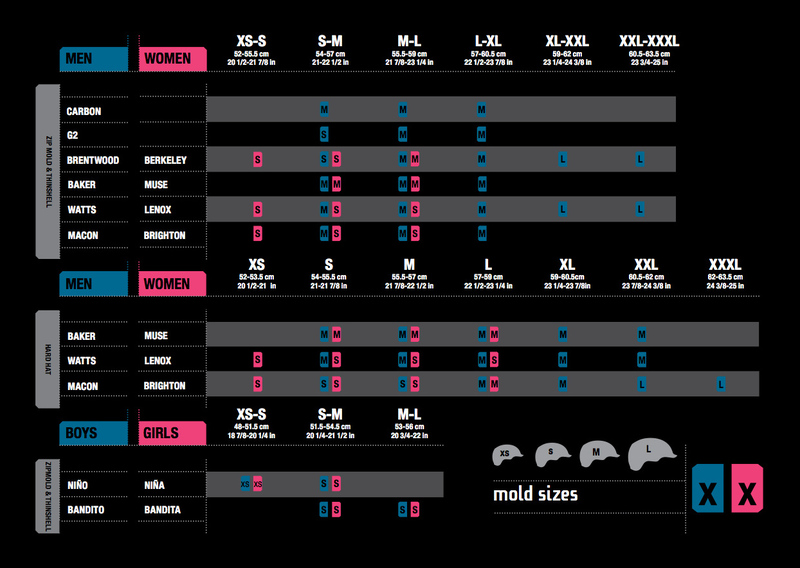 Check out the full list of features below.